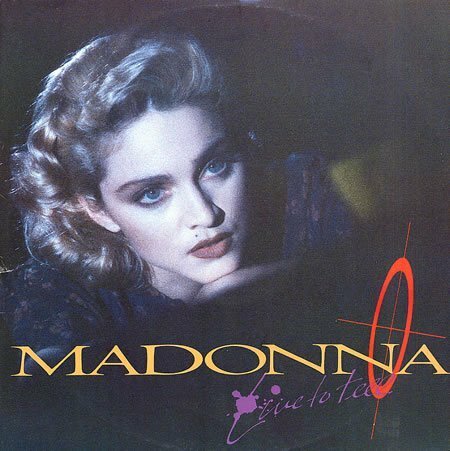 The haunting pop ballad, Live To Tell, was the first single to be released (in March 1986 in the U.S.) from Madonna's highly successful 80s album True Blue. IN the UK, the single was released on April 21st 1986, entering the charts the following week at #10 and climbing to a peak position of #2. The single topped the Billboard Hot 100 in America. 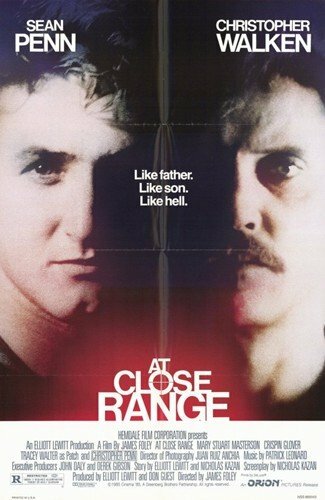 The track was originally composed by Patrick Leonard for the movie Fire With Fire, but Madonna and Leonard re-worked the song for the film At Close Range, a U.S. crime drama starring Madonna's then husband Sean Penn and also Christopher Walken. A further four singles were released from the True Blue album, all of them becoming major hits. In the video, we see a close-up of the upper half of Madonna against a dark background. She has a very similar look that she had in the movie Shanghai Surprise, with wavy blonde hair. You may remember that Shanghai Surprise was a stinker of a movie that was nominated for six Golden Raspberry awards. 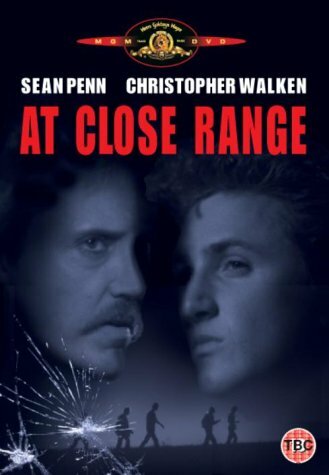 The video occasionally switches to parts of the storyline At Close Range movie, and was really a promotional video for the film. 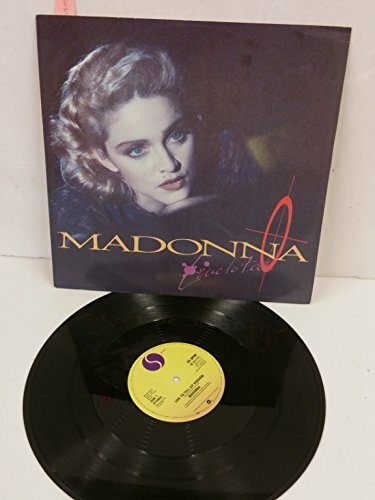 The B-side of the 7 inch, 12 inch and CD single included a 5:49 instrumental of "Live To Tell". None of the single releases featured any new tracks. The dark and moody song is often cited as being one of Madonna's best ballads. At the time of release, many critics thought it was her best ballad so far, although it was only the second ballad to be released as a single, with the first being "Crazy For You" in 1985.